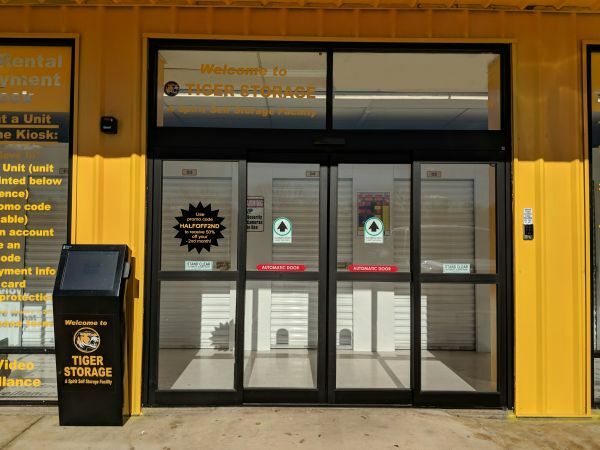 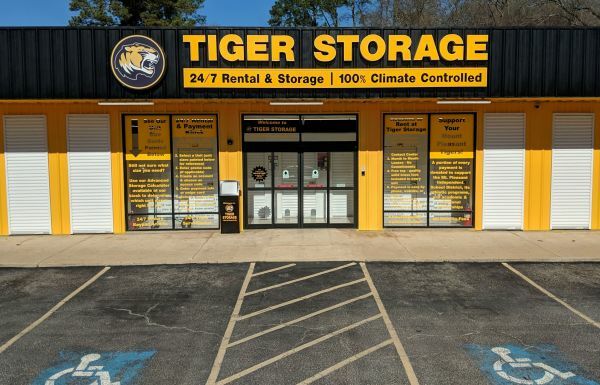 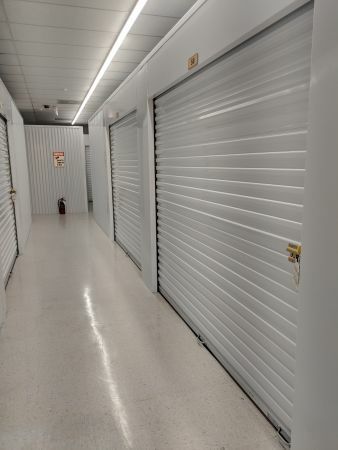 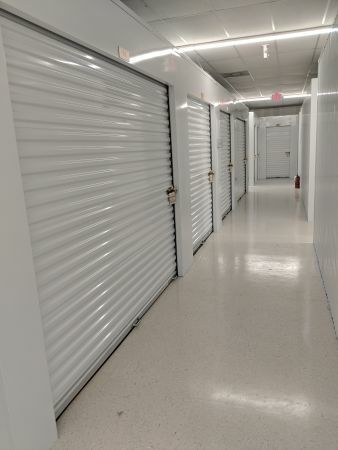 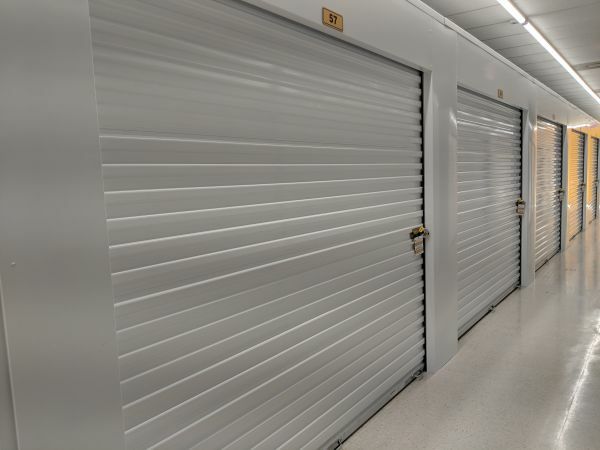 Tiger Storage is the only state-of-the-art, fully automated, 100% interior, climate controlled and highly secure storage facility in the area. 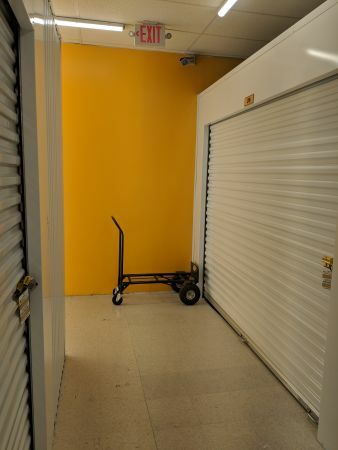 We’re here to make storing simple, quick and easy for each of our tenants. 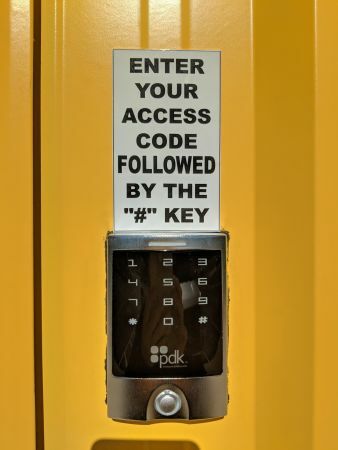 No need to worry about purchasing a storage lock. 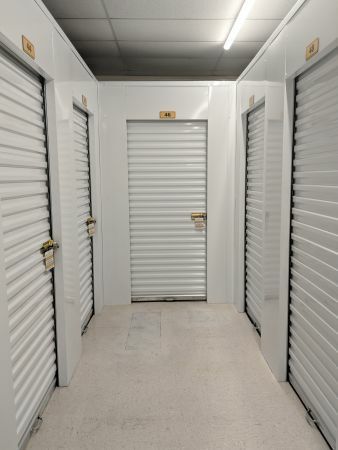 Once you rent a space, there’s a free packaged lock available in your unit. 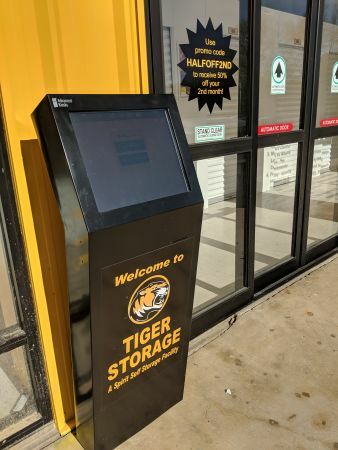 Lease a unit 24 hours a day, 7 days a week through our website, the on-site kiosk or by contacting our call center Monday - Friday 7am to 8pm, Saturday 8am - 4pm, and Sundays 12pm to 4pm.